We all know that most fashionista's have pre-conceptions on UGG Boots and tend to stay away from the brand in general. I was always one of them...until Wednesday, when UGG's PR kindly invited me to the Covent Garden store to have a look around and pick a pair for myself. I have to admit I was pleasantly surprised to see that UGG do a lot more styles of shoes, instead of just the winter boots that they're known for. They really do cater for everyone, with a wide range of different and fashionable shoes. 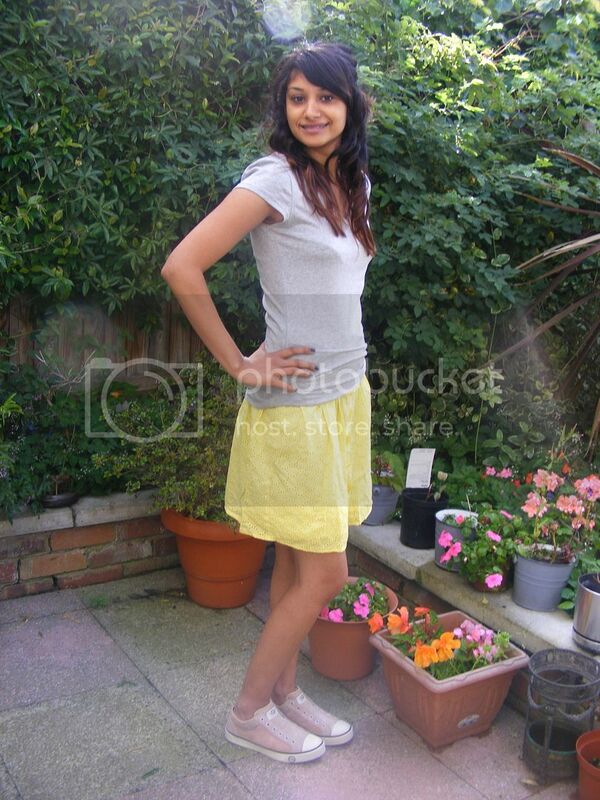 There was everything from pretty sandals and wedges, to heeled boots and Cloggs. I can't believe I never knew that UGG did all these shoes and there was definitely more than one style that I could see myself wearing. The Sheepskin that UGG use, and what they're predominantly known for, is Twin Face, meaning that they use both the skin side and the fleece side. 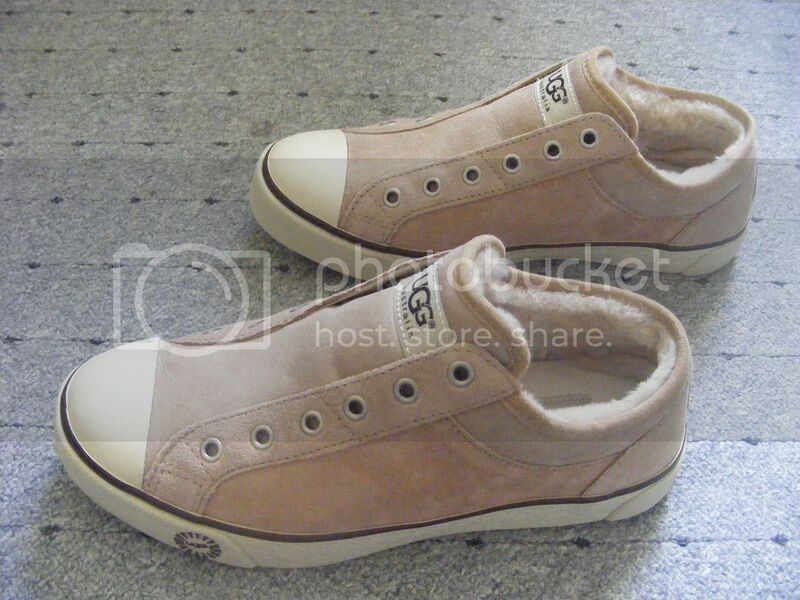 And the suede on the outside is really durable and can even handle rain and such. I tried on a pair of sneakers (which I went home with as well :)) and they were so comfortable. 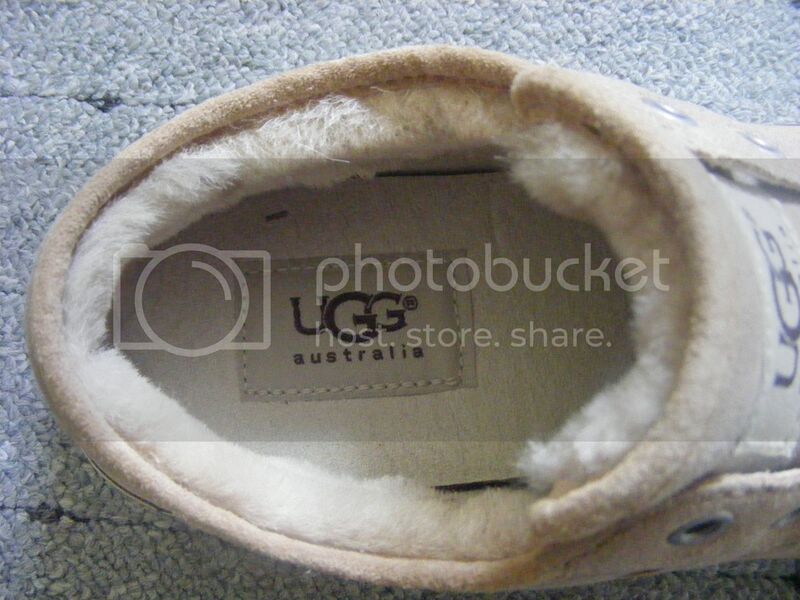 No wonder UGG fans are so loyal. It seriously felt like I was walking on a cloud, and the sheepskin lining was so warm, and it was like having my feet in a warm blanket. These are my new go-to sneakers, as they'll be perfect for both hot and cold weather and don't they look pretty cool as well? So, my opinion on UGG has completely changed? Will you be seeing what else they have to offer? I recommend another look on the website. I've decided I want these. A lot! Now you understand why I always have a pair of UGGs to slip in and out of when I'm not up for making the effort in winter?! I find Uggs soooo comfy and although I'm not really a casual dresser I think their footwear is great! i think i should get one pair for me. they are amazing!!! those are brilliant!! uggs prevent me from getting sick every winter so no complaints from me! Those sneakers are cute! But as far as their other shoes like their sandals, wedges - I don't find them any more spectacular than from other shoe stores. 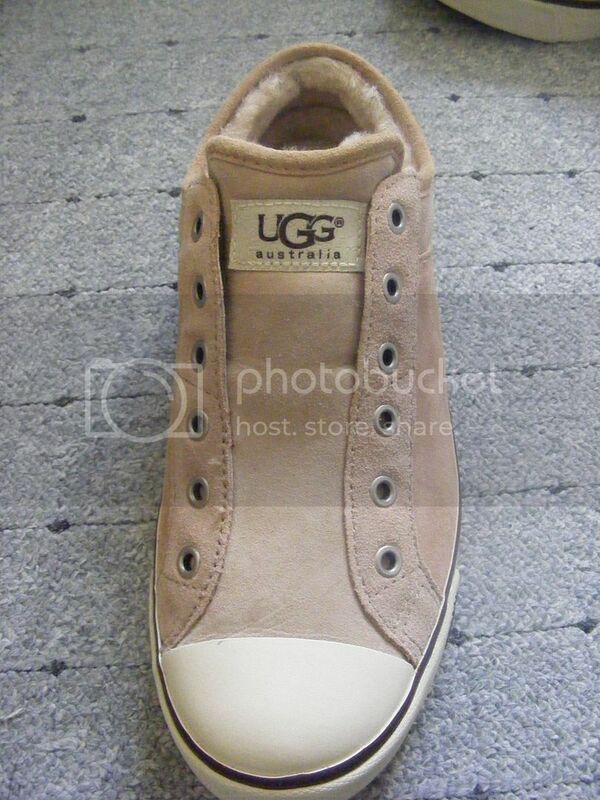 i love the idea of an UGG sneaker versus bulky boot. i might be needing these for wisconsin winters! they look so cozy! Oh my gosh, they look so comfy! And they are pretty too! Those are so cute! I'm not the biggest fan of the classic boots, but I do own a pair of their leather fashion boots, which look like regular boots but have the added comfort and warmth of the typical UGGs. I get compliments on them constantly and everyone is surprised (even shocked), when I tell them they're UGGs. They definitely do a lot more footwear than just the classic stuff. I have only really seen the boots and I have to say that has really put me off any of their other products! when I started surfing in my teens I started wearing Uggs in the winter when i came out of the old winter surf (in fact that's who they marketed to way back when) I still wear them for warmth in the winter as my house has cement c=floors - I truly think my feet love them! OMG! I want these! They look so comfortable, they are like converses but better!! Shoe envy! I has no ide ugg has a wide range of shoes!!! Your sneakers look super comfy! I find the whole Ugg boot thing really funny - I used to wear my grandma's pair all the time when I was little. She got them in australia before I was born, way before they became a major trend. I do rather like these 'converse-style' uggs though, they seem cosy and stylish. And possibly more practical in wet weather than standard uggs! I forget they sell stuff other than the boots! I despise their boots with a passion but those are soo cute and would be comfy for winter! I was anti-Ugg for years, mainly because of how the boots look... But once you've tried them on, there's simply no going back. They're just beyond comfortable. And this Chuck Taylor-like pair is too cute!